Every month, we use this space to highlight the Aquavia Spa models for which we receive the most requests for information. For us, it is a way of analysing which models are attracting the most interest at any given time and is thus a means of progressing in the development and improvement of our products. 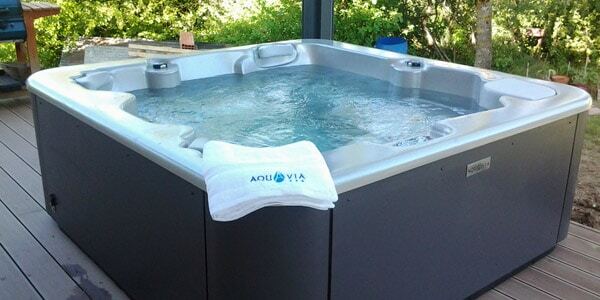 Aquavia hot tubs are made completely in-house, and are the result of years of research and continuous development. It's no wonder we are European leaders in the sector, which pushes us to stay a step ahead. 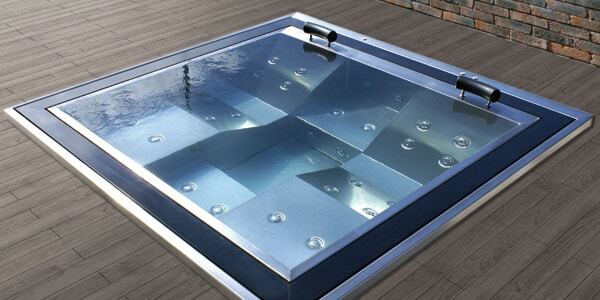 It is the ideal hot tub for people who love design and exclusivity, inspired by minimalist architecture and providing an extraordinary envelopment of light, colour and sound. An exclusive element of design with amazing complete features for homes willing to perfectly combine both physical and emotional pleasures with aesthetics. 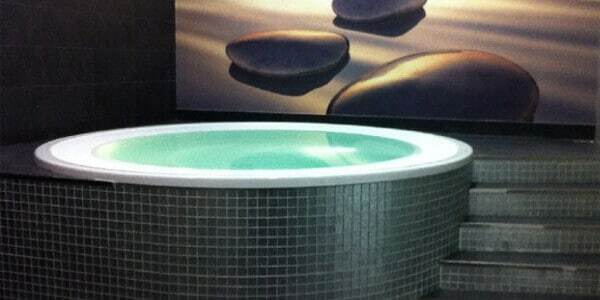 The Sunset Spa is perfect for 4 people and fits up to 6. It is spacious and one of the most powerful and well-equipped models in the Premium range. The true reflection of years of research into how to improve user experience. Two loungers facing each other in an L shape and three seats in the shape of a fan to be able to chat comfortably. 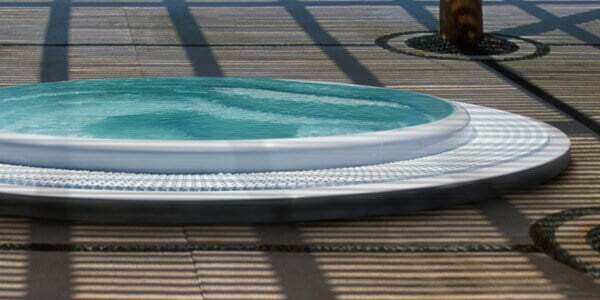 The Aqualife 5 is a family hot tub with large seats and a fully-equipped lounger. It is perfect for sharing pleasant moments with family or friends at home. 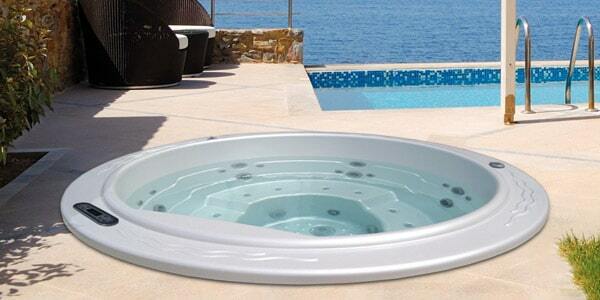 The Spa Round 2 is a 5-person hot tub (2 m in diameter) offering domestic users all the benefits of larger jacuzzis without leaving your home. The hot tub filtration kit is an optional add-on. 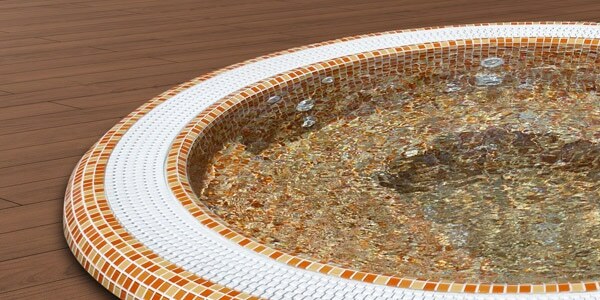 The Capri is a circular overflow hot tub in the professional range, with an overflow drain to maintain the water level and a constant flow. 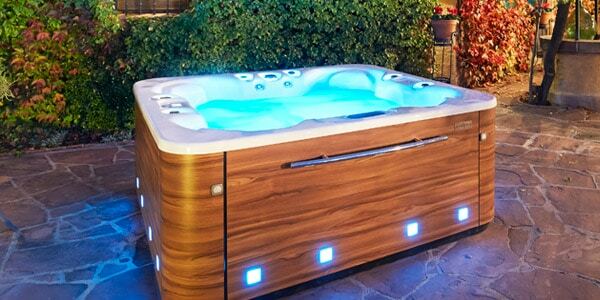 he Spa Bali is a 9-person hot tub designed for commercial use. The Spa Bali is 3 metres in diameter, making it perfect for gyms, sports centres, social clubs or thermal centres. 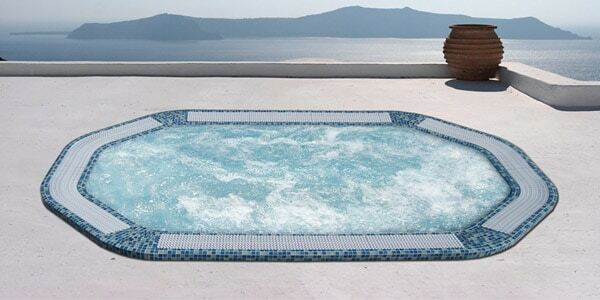 The Spa Hawai is the best large hot tub with a mosaic finish; measuring 3.8 metres in length, it is the only member of the professional range hot tubs that fits 10 people. 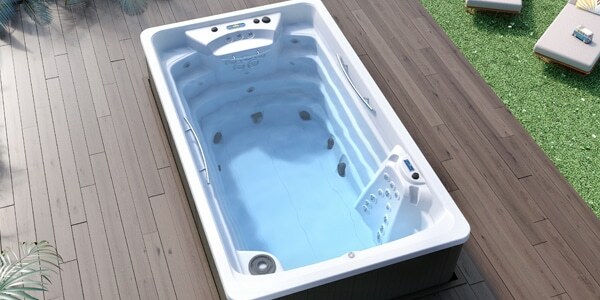 The Spa Elegant is the 4-person stainless steel professional model with an overflow system and two parallel loungers. 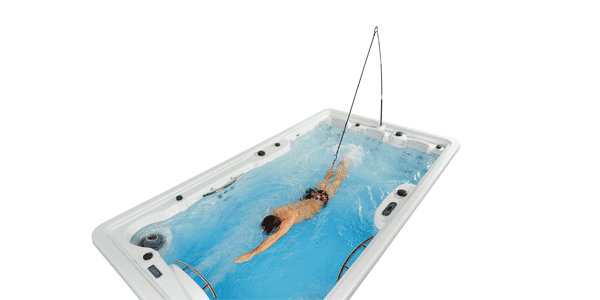 A compact and revolutionary swimspa: a high-quality hydromassage and mini pool where you can swim counter-current and practise aqua gym or aqua fitness exercises.